CBD: The 8 Most-Asked Questions, Answered. Local dispensaries, health food stores, and even juice bars are featuring cannabidiol (or CBD) flower strains, oils, tinctures, droplets, and even beverages. What’s behind the surge in CBD’s sudden popularity? 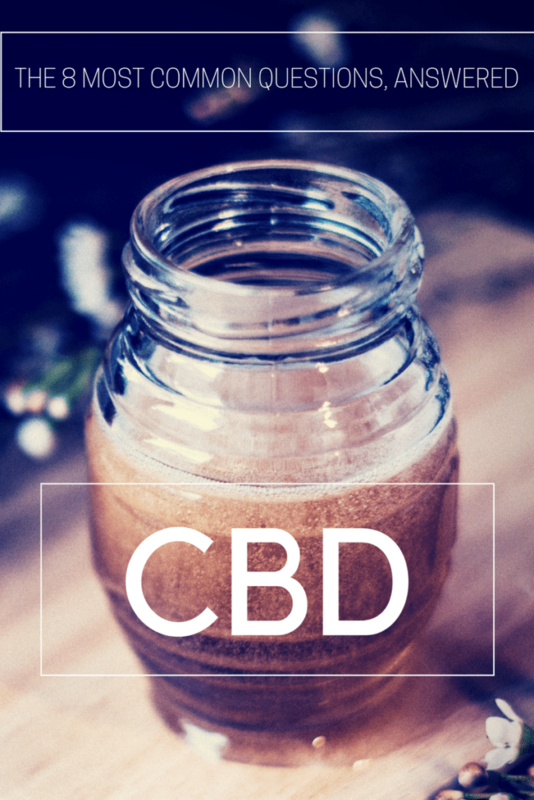 In the past ten years, medical research studies discovered that CBD, the second-most prevalent compound in cannabis, produces many of the benefits once attributed only to THC. They also confirmed that, unlike THC, CBD has no “psychoactive” effect when taken on its own. And so the CBD boom began. If you have questions about CBD and CBD products, you’re not alone. Many folks who would benefit from taking CBD don’t consider it as a viable option because they think “CBD weed” is just “weed” and, therefore, illegal. But they’re wrong! Learn the answers to the most-common CBD questions by reading our roundup of cannabidiol facts below. 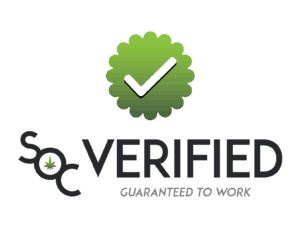 Be sure to peruse our selection of CBD and cannabis coupons, too! What is CBD? Cannabidiol is a compound (known as a cannabinoid) that is found naturally in cannabis. Delta-9 tetrahydrocannabinol, or THC, is another compound. 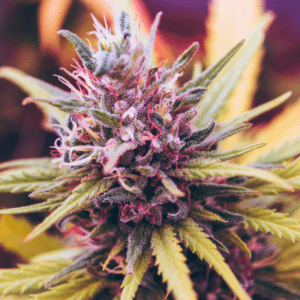 Though THC and CBD are from the same species of plant, “Cannabis Sativa L.”, CBD is harvested from plants that have been bred to be used in agricultural and industrial products. These plants are known as “hemp,” and have very little THC. What’s so great about CBD? Almost everything! CBD strains of cannabis and CBD oils deliver a host of health benefits, especially for those suffering from chronic conditions like epilepsy and multiple sclerosis. 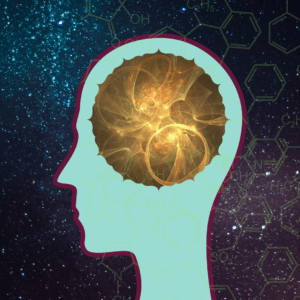 THC and CBD influence parts of our brain temporarily, but CBD also supports certain natural mental and physical systems. That’s why CBD has broader and longer-lasting benefits than THC. As our country faces an epidemic of opiate addiction, more doctors are prescribing CBD to manage chronic pain and depression. In fact, taking CBD oil for pain is a common reason patients begin a medical marijuana regimen with their doctor. CBD oil effects include relieving pain without risk of addiction. Since CBD delivers these benefits without delivering the mental “high” users experience with THC, it is an appropriate option for children, too. A report published by the National Institute of Health states that, in one recent study, 84% of children treated with CBD had reduced incidents of seizures. 3. What are the side effects of CBD? Before taking CBD or starting any new health regimen, you should check with your doctor to assess potential risks. 4.Does CBD get you high? “Psychoactive” is a word used to describe substances that change the state of mind of their user. It is the psychoactive impact of cannabis that makes it so controversial (and illegal). 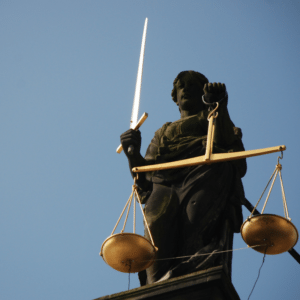 That’s why the medical studies that confirmed CBD’s ability to produce medical benefits without a psychoactive high were a huge turning point for the legal status of cannabis. Since THC is the compound in cannabis that delivers its “psychoactive” effects, a user that ingests CBD on its own will not experience those effects. CBD-dominant cannabis strains may produce a mild “buzz,” but only because of the THC in the plant. There is no “CBD high” like the high one feels from cannabis or THC products. 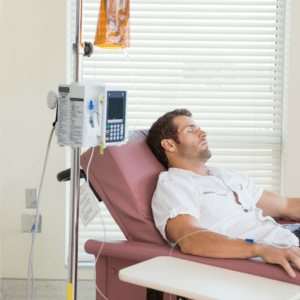 But CBD is so effective in treating chronic health issues, it can produce a “natural high” in feelings of well-being, peacefulness, and relief for patients who take CBD for chronic pain, use CBD for mental illness, or take CBD for insomnia. The bottom line is that, while CBD is invited to a lot of parties in your body, it can’t even talk to the part of your brain responsible for “feeling high” (but THC parties with that part of your brain every chance it gets)! 5. Will CBD show up on a drug test? If you take products that have only CBD and no THC, your chances of passing a drug test are pretty good. That’s because the test targets a substance that is found predominantly in THC and not in the other compounds of cannabis. That being said, if you take CBD dominant strains of cannabis that still contain THC, you will test positive for marijuana. Also, there is some chance that CBD users who ingest large amounts of CBD every day could test positive. In states without legal recreational cannabis, CBD-only products that have absolutely no trace amounts of THC are becoming more accepted as legal. Therefore, they can usually be purchased online or even in stores in states where cannabis and THC are illegal. However, the presence of any THC in a CBD product means it is seen as cannabis by the law (unless it states otherwise). More and more states are now adding CBD-specific legislation. In 2015, Alabama incorporated “Carly’s Law,” allowing CBD to be used by patients who receive a CBD-specific prescription for the treatment of a chronic illness. The law states which states “a prescription for the possession or use of cannabidiol (CBD) as authorized by this act shall be provided exclusively by the UAB [University of Alabama at Birmingham] Department for a debilitating epileptic condition.” Medical marijuana remains illegal in Alabama. Some states have specific limits on how much THC can be in CBD products to be considered legal. In Florida, “non-smokable” CBD oils with less than 08.% THC and more than 10% CBD is permitted in the medical treatment of those with chronic diseases like seizure disorders and cancer. If you aren’t a resident of a state with legal recreational cannabis, how can you legally acquire CBD? If you are a medical cannabis patient with a valid prescription living in a state where medical cannabis is legal (or live in a state like Alabama where CBD products are legal with a prescription) you can purchase CBD products at your local dispensary or wherever medical cannabis products are sold. You can also obtain CBD products and cannabis online and through the mail. To purchase CBD products online and receive them through the mail without a medical recommendation, you must be a resident of a state where recreational cannabis is legal. Those who do not can still acquire CBD, but only products that contain just CBD and not CBD dominant products that have even trace amounts of THC. But remember: CBD is still seen as illegal by the DEA and federal government, so if you want to play it safe then consider leaving it at home when dealing with any federal agency, like the TSA. Also: cannabis legislation is always changing and it’s best to stay informed on your local laws to help you stay legal! 7. What types of CBD products can I buy? CBD’s newfound popularity has meant a proliferation of CBD products. Most people will be able to find something that suits their dietary needs, lifestyle, health concerns, and preferences. CBD hemp oil and CBD oil are the most common forms of CBD, but you can also buy CBD vape oil and a variety of CBD edibles. CBD edibles, gummies, suppositories, drinks, CBD topical lotions and creams and even CBD water. 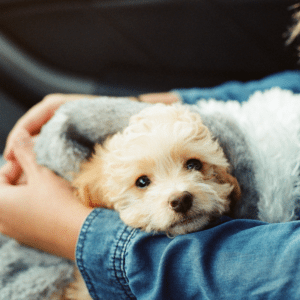 Pets can benefit from CBD treatment, too. Colorado State University is leading research efforts regarding CBD treatment for dog and cats. 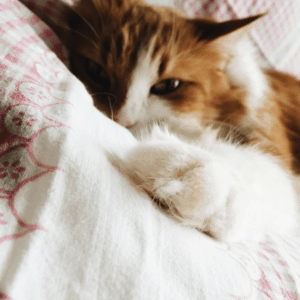 Pets with chronic health conditions such as arthritis and heart murmurs have been successfully treated with CBD when other treatments have failed. Animal rescues have reported success using CBD to ease the anxiety of abandoned and abused animals, putting them on the road to healing and happiness. effective for their specific systems and needs. 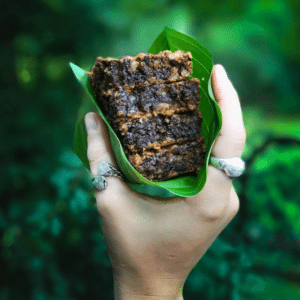 Forcing your cat or dog to consume cannabis-infused edibles, CBD oils, or inhale cannabis smoke can be very harmful and even deadly. We hope we’ve shed some light on CBD and its many benefits. Have more questions about CBD or another cannabis products? Leave a comment below to let us know! Shop now and save online! 10% OFF site-wide at Cannassential on all CBD products! UK shipping. 10% OFF site-wide at MediPen! The UK’s best CBD vape oils. 10% OFF all marijuana seeds, vape, & CBD at SeedsMan! Worldwide shipping. 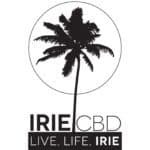 20% OFF all things CBD at Irie CBD! Worldwide Shipping. 10% off CBD vape at Vape Bright! Worldwide Shipping. Get 20% off all Canna-Pet CBD products for pets! Worldwide shipping. Save 20% site-wide at George Botanicals on premium hemp CBD products! Shipped in the UK. 10% OFF and FREE UK delivery site-wide at CBD Direct2u! 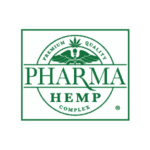 5% OFF any product site-wide at Karma CBD Oils UK! 10% OFF site-wide at MoJamba! 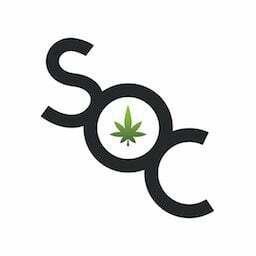 Your headshop, grow shop, vape and CBD marketplace. 15% OFF at Limucan CBD! Order across Europe. 15% OFF site-wide at MariPharm CBD! UK shipping. 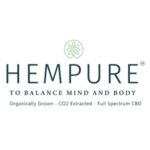 15% OFF site-wide with this Hemp Natur coupon code! CBD available in Europe. 15% off all CBD products at Phyto Plus CBD! Worldwide Shipping.